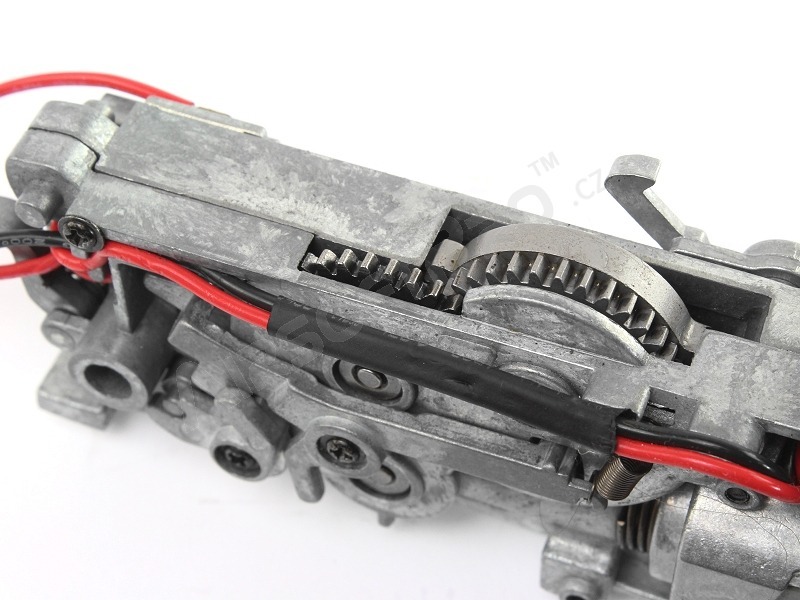 Description Complete L85 gearbox. 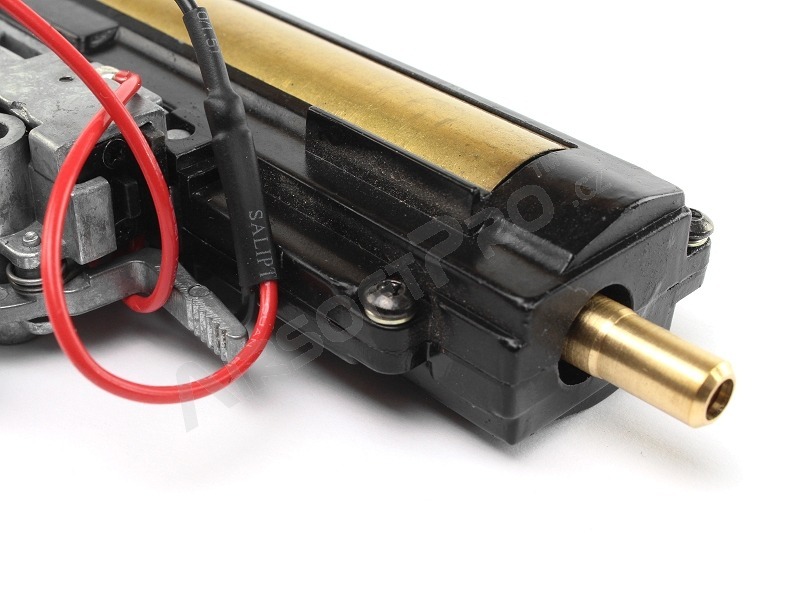 Including motor. 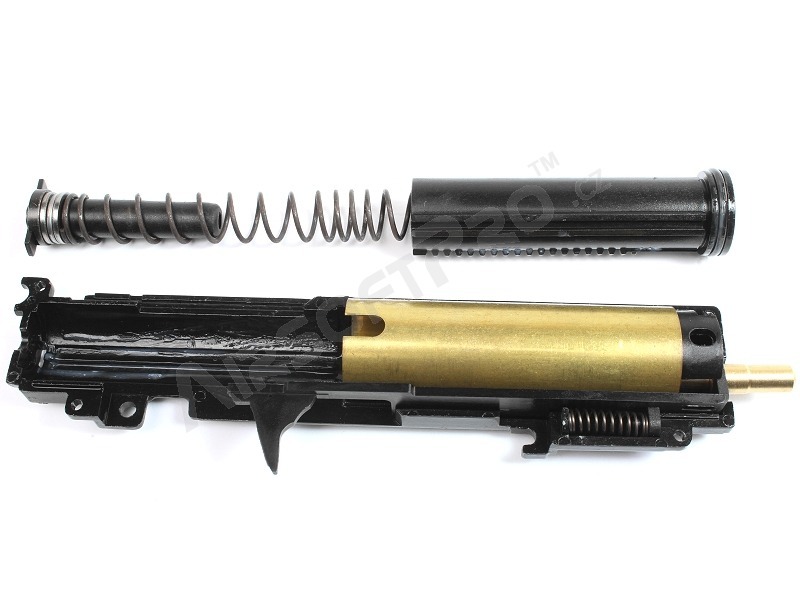 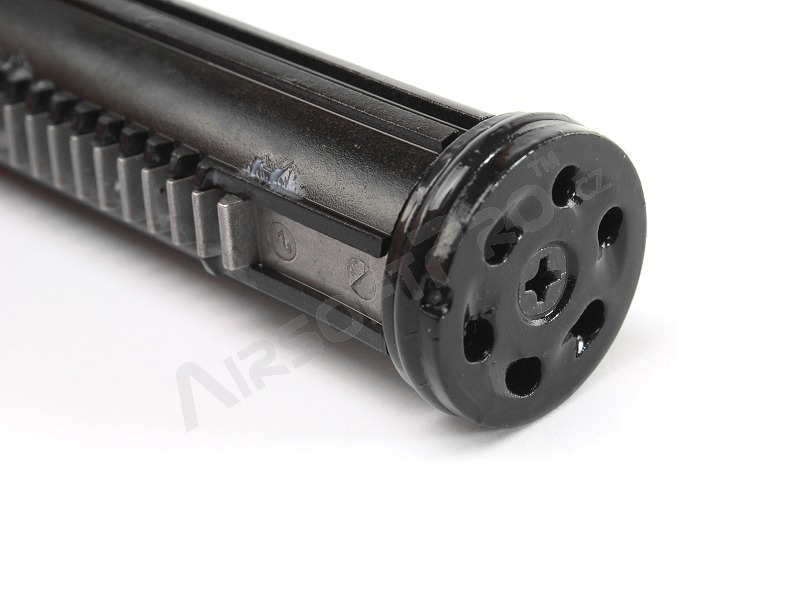 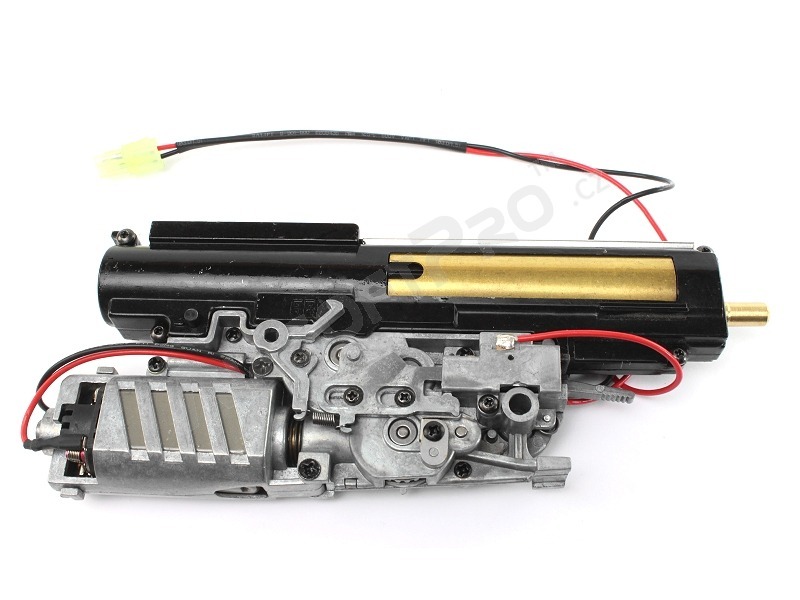 Metal gearbox shell, nylon piston with full metal teeth, plastic piston head, metal gears, spring guide with bearing. 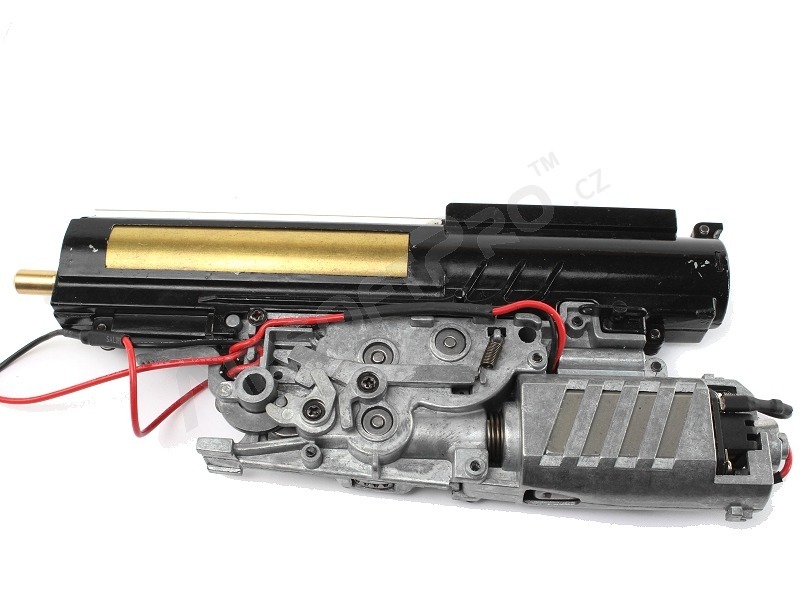 All what is on the photos.